LOCA's wide-ranging educational opportunities include classes, workshops, seminars, critiques and demonstrations in different media. Class space is limited, register in advance to save your space. 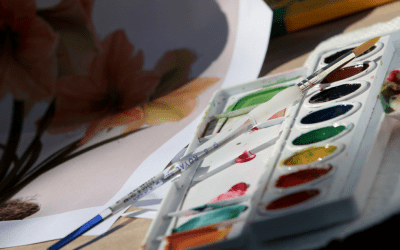 Art Club brings Art minded people together to discuss and share ideas. 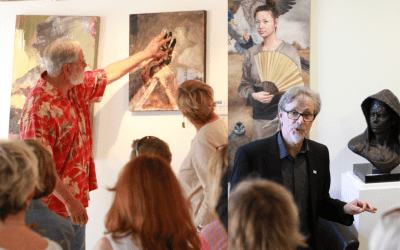 Patrons will enjoy stimulating discussions, hands on activities or demonstrations by a variety of artists. 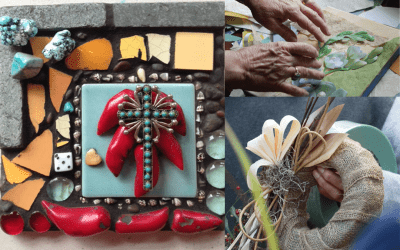 We draw on the talents of many different local artists to teach classes in a variety of media, including jewelry, fiber arts and assemblage. 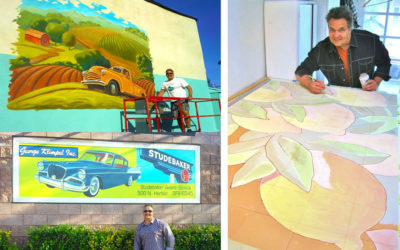 Explore a variety of techniques in our Painting classes that take advantage of the beauty of Laguna Beach. 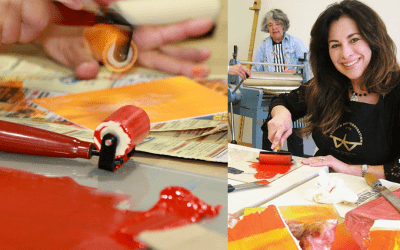 Explore the world of Printmaking and its many different techniques with LOCA’s very knowledgeable team of printmakers.